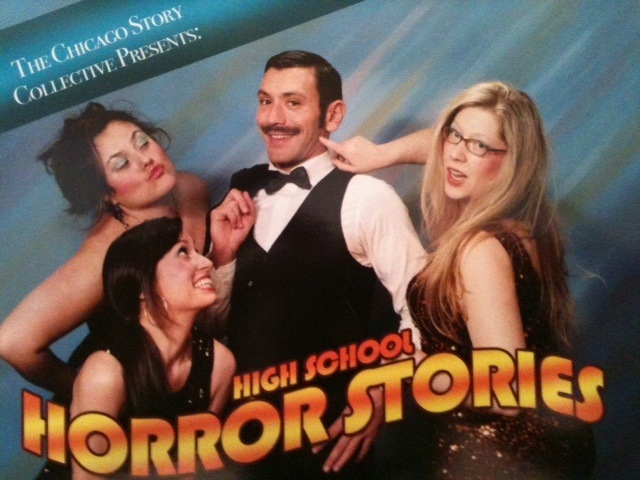 The Chicago Story Collective is proud to present “High School Horror Stories.” Join us on April 29 at 8 p.m. at Town Hall Pub (3340 N. Halsted) for an evening of tales that will remind you why the best years of your life were also your worst. Readers include Essay Fiesta’s Keith Ecker and Alyson Lyon, Story Club’s Dana Norris, Stories at the Store’s Jen Bosworth, This Much Is True’s Scott Whitehair, The Moth GrandSLAM champ Shannon Cason and comedian Kelsie Huff. 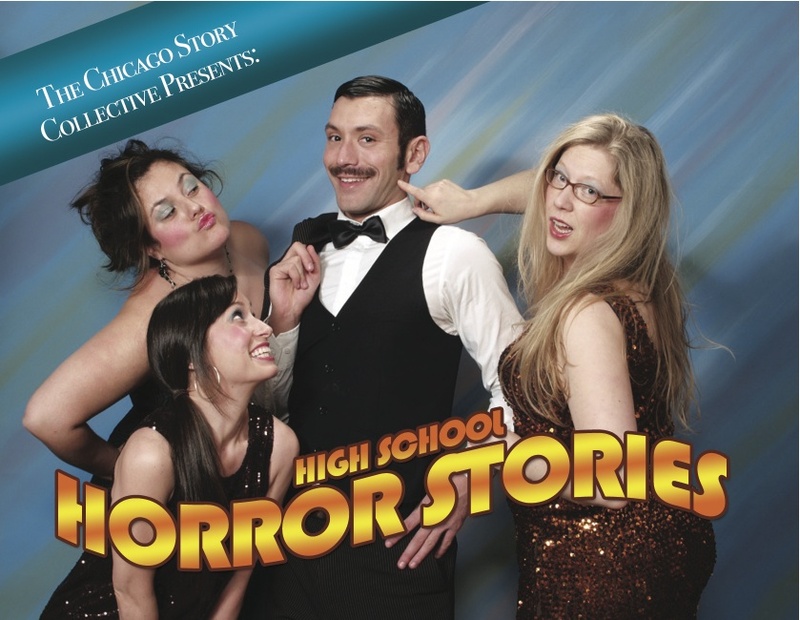 We will also have some prom-themed surprises, a little singing and a lot of drinking. All this for the low price of $10! So come on out for the stories…and be rendered immobile by the drink specials!